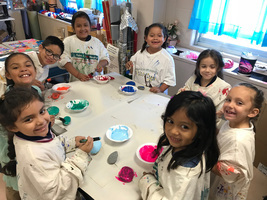 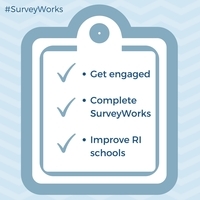 SurveyWorks is a statewide survey sent out annually to hear from Rhode Islanders directly about their experiences in our state's public schools. 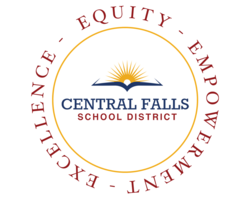 SurveyWorks 2019 is open from January 14th through March 31st: Be Heard! 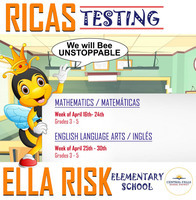 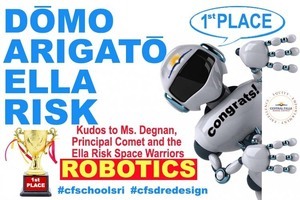 Ella Risk Space Warriors WIN!